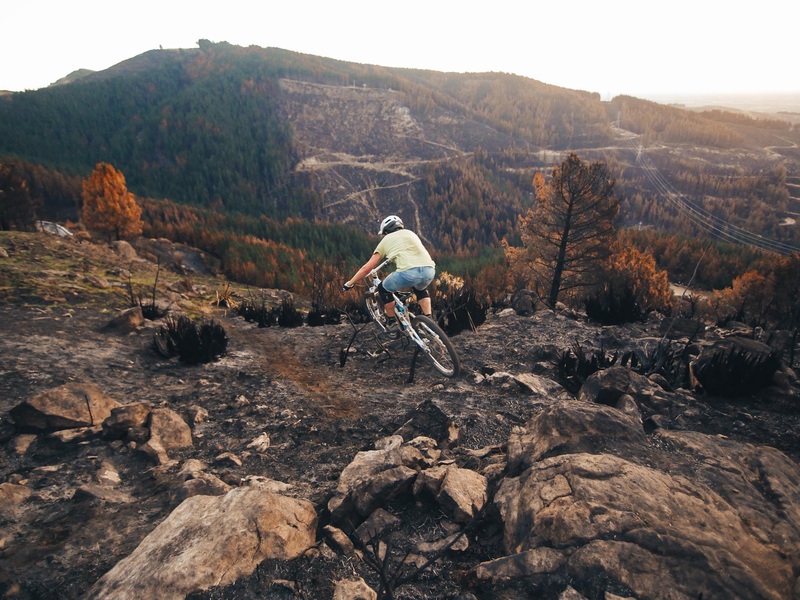 You probably already know some of our favourite mountain biking locations as we wrote about them in previous articles (check ‘em out here: Rotorua, Christchurch, Wanaka, Queenstown). 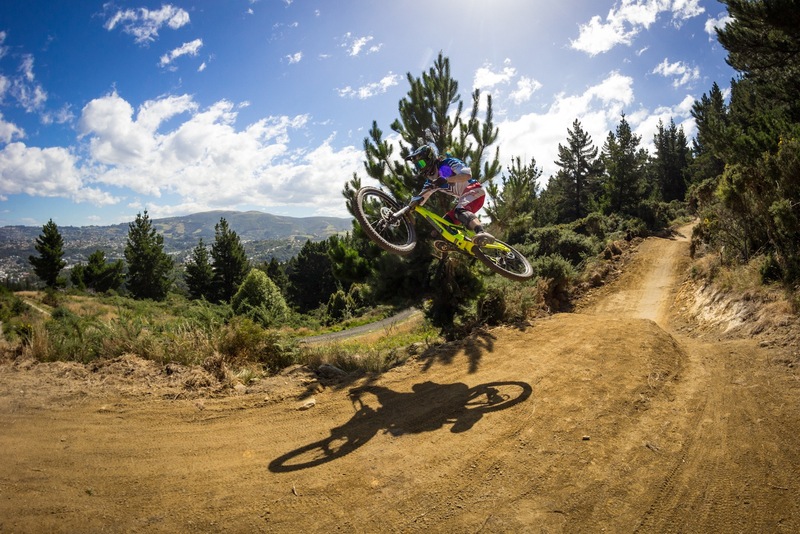 But the New Zealand MTB scene is constantly developing and growing. With some of the best trail building crews on the globe and an awesome MTB community behind them, our trail networks keep getting better each year. 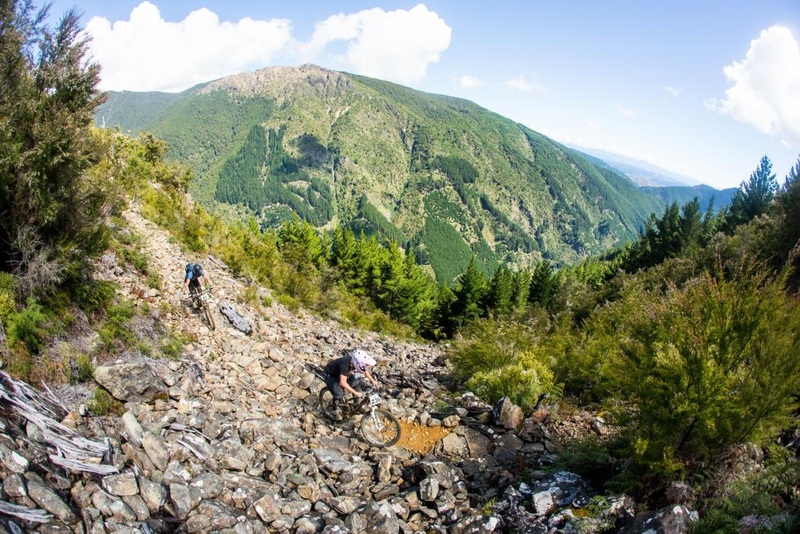 Some Kiwi locations are even listed as first class ride centres by the IMBA. Rotorua and Nelson are Gold-level while Taupō gets Silver recognition. But beyond these MTB meccas, New Zealand has so much to offer. Here’s a list of destinations you can pick from – you’ll find some major riding locations as well as some smaller networks of trails. There is a few good places where you can ride bikes north of Auckland. 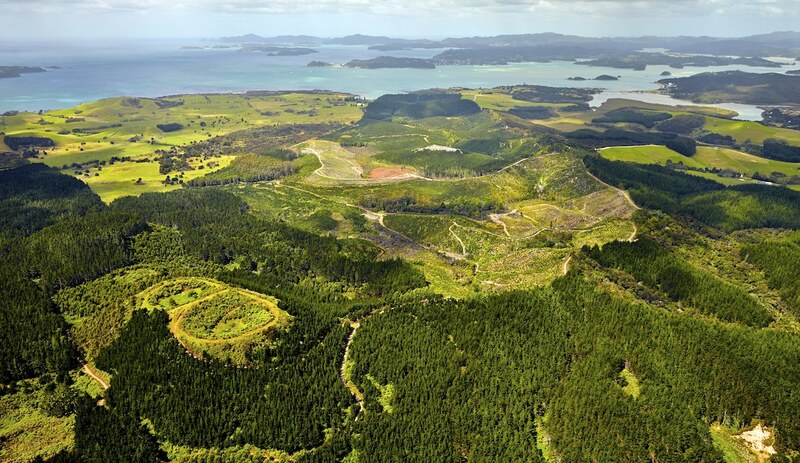 If you are heading towards Cape Reinga make sure you check the Waitangi Mountain Bike Park, just north of Paihia. With trails for all levels, it’s the newest MTB trail network addition in Northland. Want to add more riding to your Northland adventure? 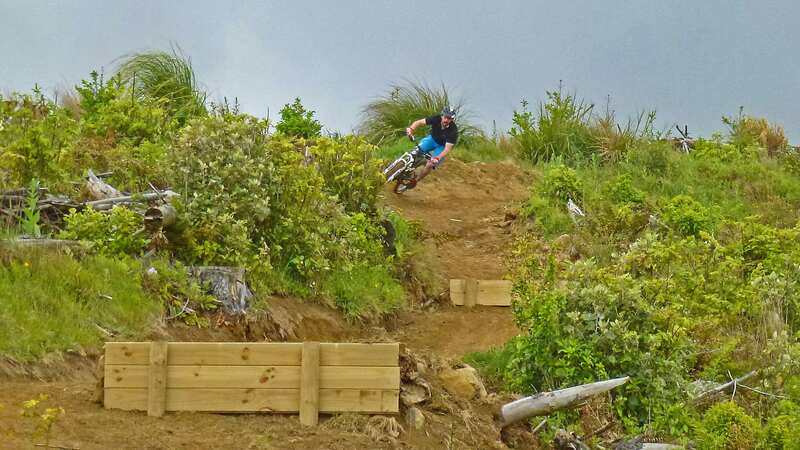 You can also check the Parihaka MTB Park in Whangarei. 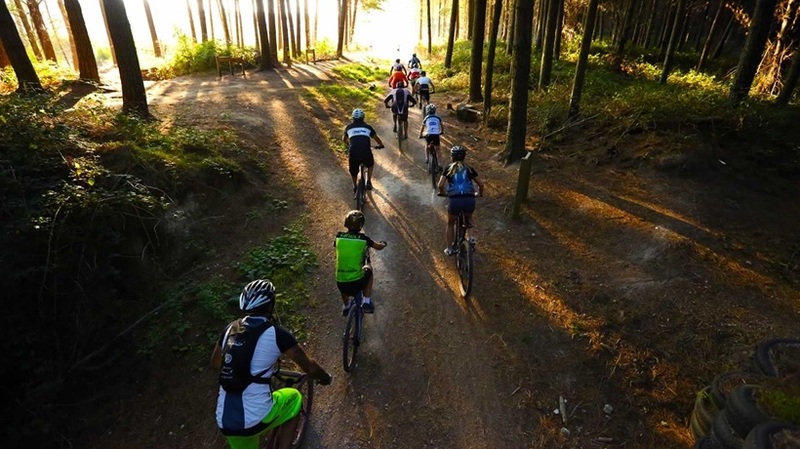 If you decide to go riding closer to the city, there are a couple of other places you can check such as the Woodhill Mountain Bike Park and the Riverhead Forest! A quick jump south of Auckland will lead you to Fourforty MTB Park: the biggest hill in the area. With its steep profile, the trails are more downhill and enduro orientated. Otherwise, you might also like to check Maraetai Forest which has some cool manufactured trails! Rotorua is definitely the MTB hub of the North Island. With the Whakarewarewa Forest at its heart, the area has the biggest network of trails in New Zealand. 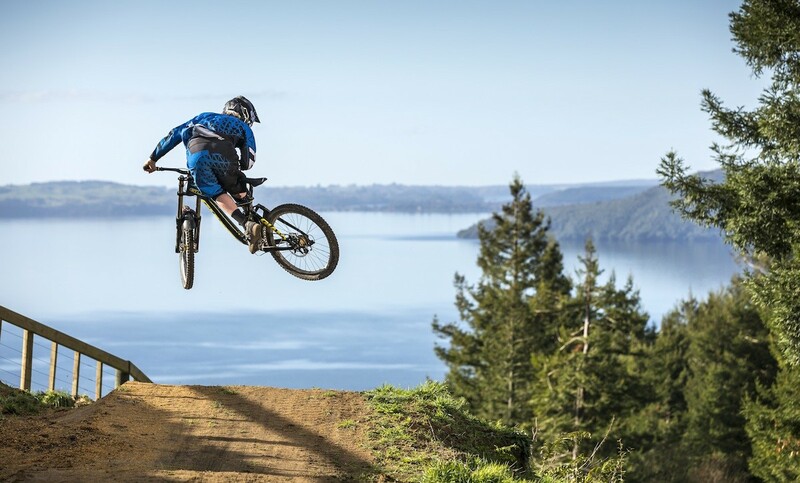 Rotorua is also home of the Skyline Rotorua MTB Gravity Park, the only lift-assisted bike park in the North Island. 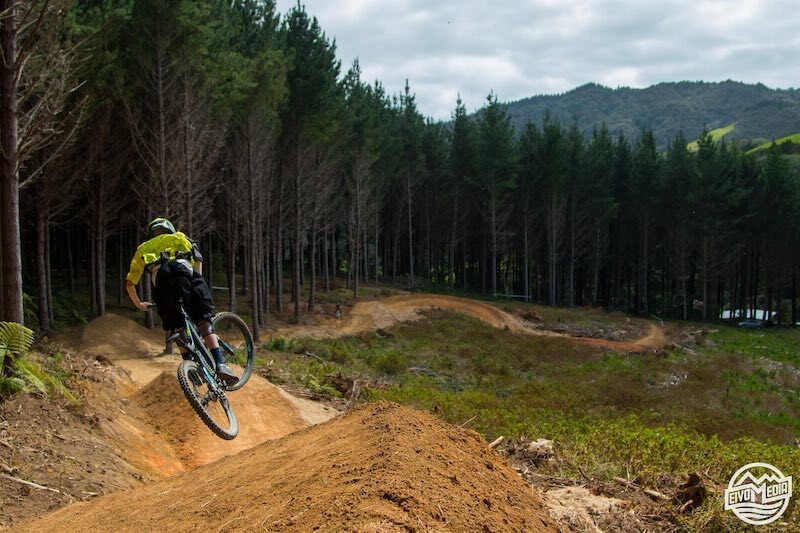 Not too far away you will find the Cougar Mountain Bike Park, which offers some really cool lines and further down you will get to the Wairakei Forest and Craters MTB Park, which is located next New Zealand’s biggest lake: spectacular Lake Taupō. 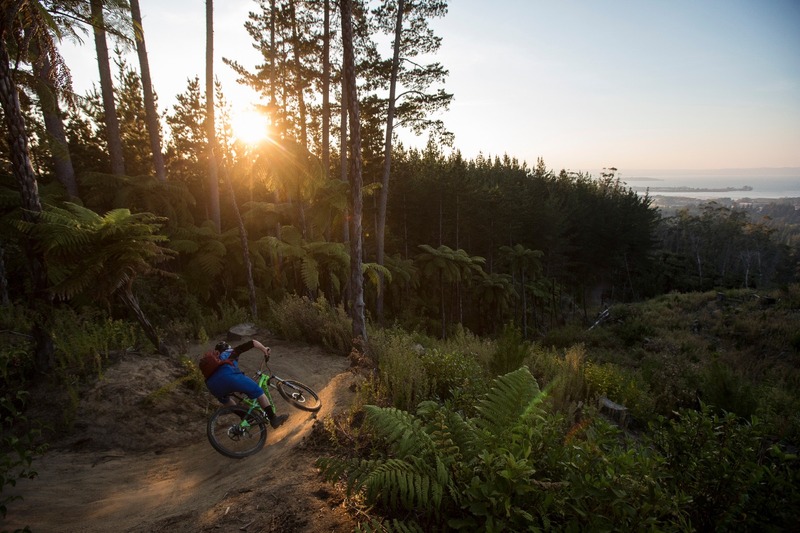 After Taupō and before heading towards Wellington, you could make a stop on the East Coast to enjoy some riding time at the Eskdale MTB park. With stunning views and some really cool lines, it’s definitely worth the stop. Further down south, near Palmerston North, you will find the Arapuke Forest! Some fresh lines and beautiful turns are waiting for you there. 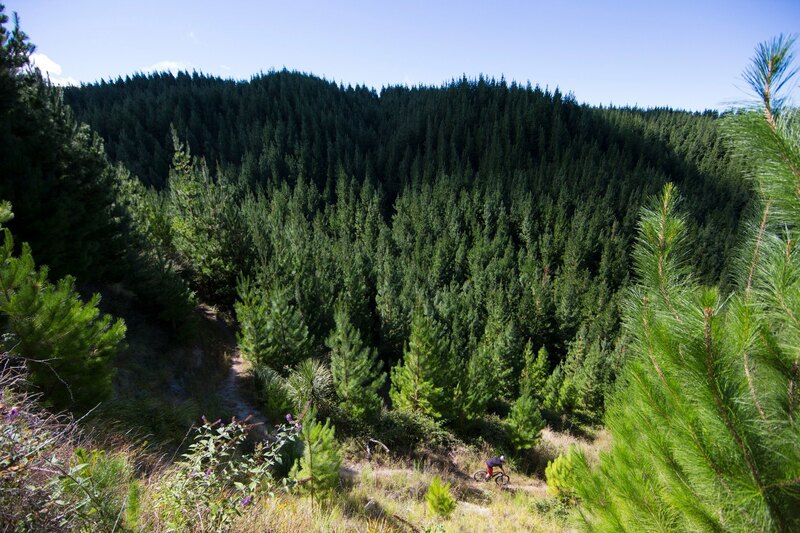 Wellington is surrounded by beautiful green hills – the perfect place for some killer MTB trails. 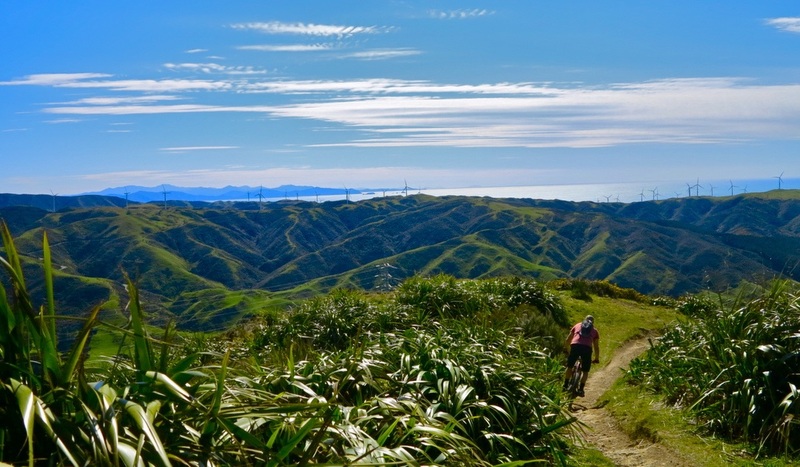 One of the most famous destinations is the Makara Peak Mountain Bike Park, with the most amazing views! The climb will give you access to some awesome scenic downhills. But there are also a lot of other alternatives. With quite challenging downhills, Mount Victoria is located right next to the city centre. Or if you go a little bit further, the Centennial Reserve has some twisty lines to offer. But there is many other locations in Wellington, and if you ask around, local riders will be able to point you in the right direction. 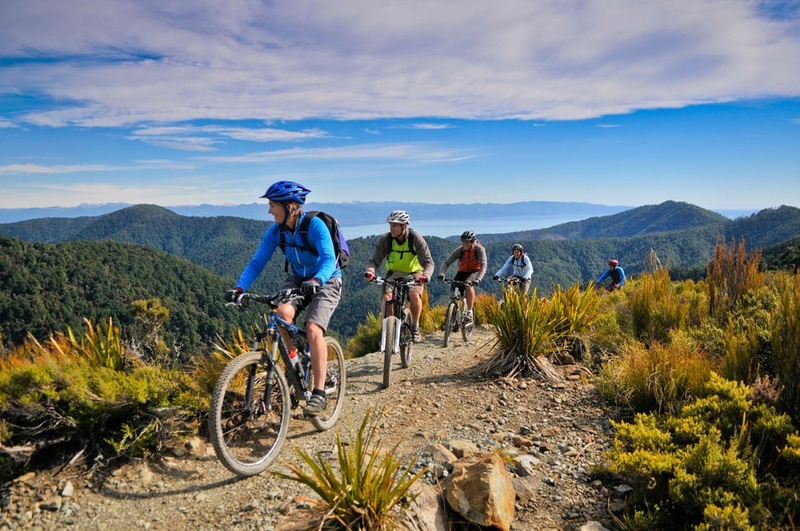 Nelson has to be your first mountain bike destination when you take the ferry from Wellington to the South Island, with some of New Zealand’s best trails on offer. Codgers Mountain Bike Park is our favourite area, with some top quality trails; but we also love the Dun Mountain trail, which starts at Codgers. It’s a long ride but it will take you all around the mountain through varied terrain surrounded by epic views! Close by you can find some other trail gems! 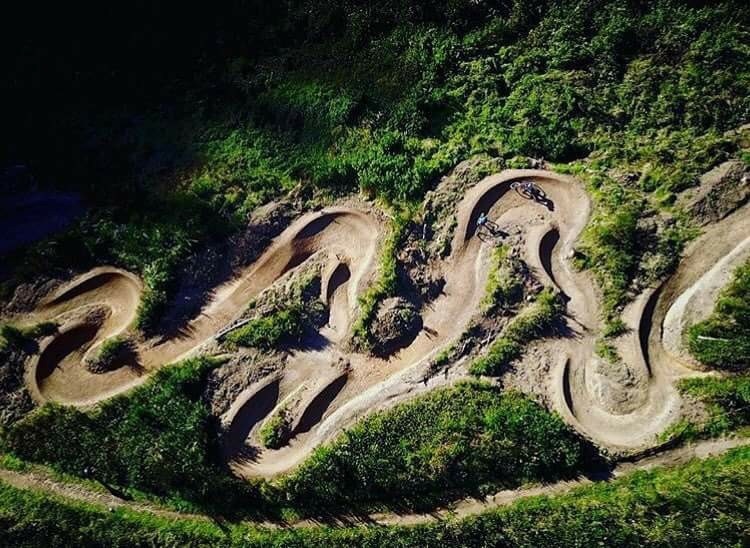 You can either check out Kaiteriteri Mountain Bike Park if you are heading toward Abel Tasman, or head to the secluded, world-class trails in the Wairoa Gorge Bike Park, south of Nelson. For this last destination, make sure that you’ve booked with the Nelson Mountain Bike Club. If you cross the Southern Alps and head toward the east coast you will reach Christchurch. South of the city are located the Port Hills – with a lot of single tracks, it’s a prime destination! Victoria Park and Christchurch Adventure Park are the main spots to check out. If you leave the city and drive in direction of the Southern Alps, you can ride the Craigieburn trails and the Mount Hutt Bike Park. Both places are awesome: Craigieburn has more of an all mountain vibe while Mount Hutt will be more downhill. The journey continues and brings you further south – to the top quality trails of Otago. Next to Wanaka, the Sticky Forest is definitely a place to check as we already suggested here. 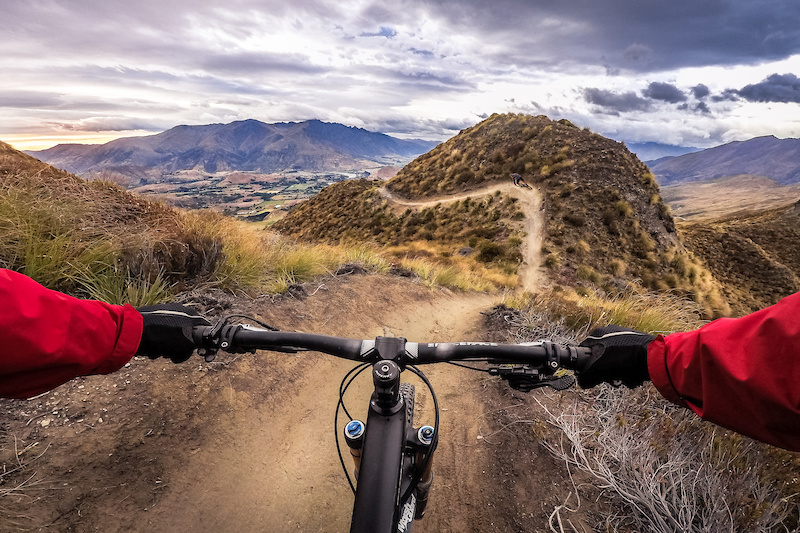 On your way to Queenstown, you will also come across the Cardrona Bike Park with its steep slopes as well as the famous Rude Rock trail at Coronet Peak! 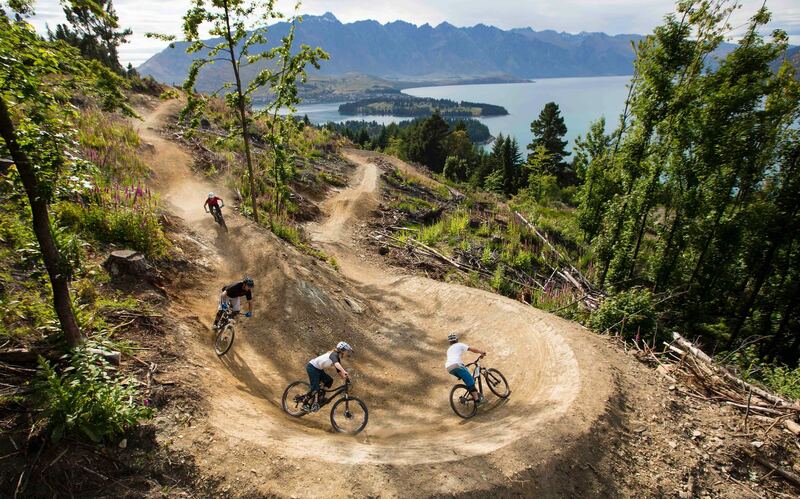 Once in Queenstown, you will find the well known Skyline Queenstown Mountain Bike Park but we also recommend checking the 7 Mile Riding Area. There are plenty of trails in Otago and if we had to suggest one more stop for some riding goodness it would be Dunedin. With some challenging terrain as well as easier tracks this area has it all. The Signal Hill is a good place to check – with the Nationals track it can definitely be quite challenging! So there you have it! A pretty cool list of some Aotearoa’s best riding locations. But our awesome country has much more to offer – to have a better idea of all the different trails available we suggest you to download the Trailforks app or to check their website. 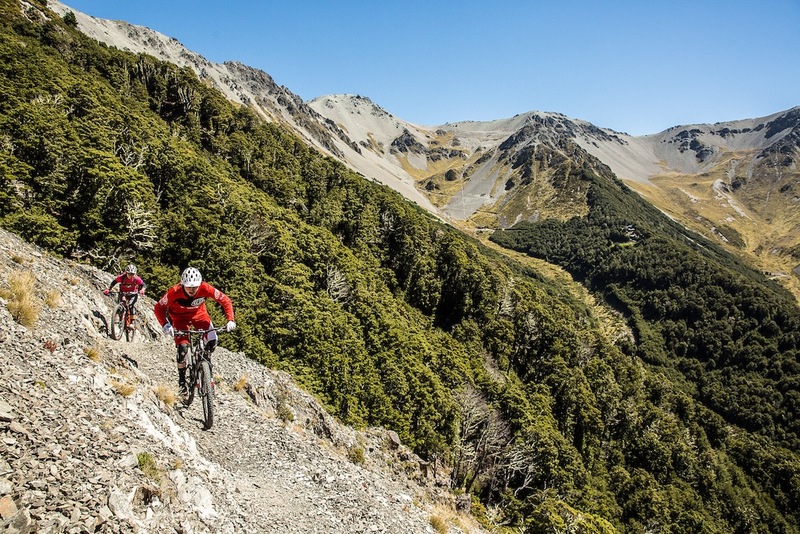 And if you’re keen to take the plunge and take on an MTB tour of New Zealand (and we know you are! ), we’ve got some pretty awesome itineraries here!